CrossCorp has been operating for more than 25 years. The experienced and qualified team pride themselves in their personal approach and will work to accomplish your specific business goals. The team at CrossCorp are a happy bunch, mainly due to the fact that most have been working together for more than 8 years, we pride ourselves on our friendly approach and genuine willingness to help all of our clients. 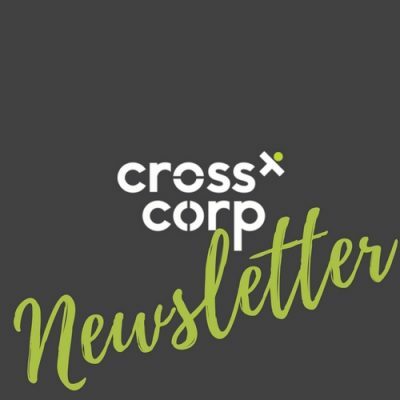 CrossCorp insights provide tax and financial news through our monthly newsletter Elevate, Tax Tips and insights from our Advisors. Be in the know! Sign up to our newsletter below, follow us on facebook and instagram for weekly updates or read through our insights.